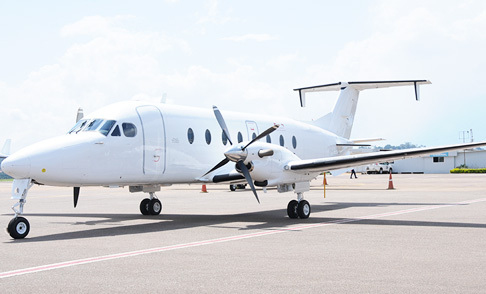 The Beechcraft 1900 Aircraft is a Modern generation regional turboprop that can economically carry groups of up to 19 passengers in comfort. 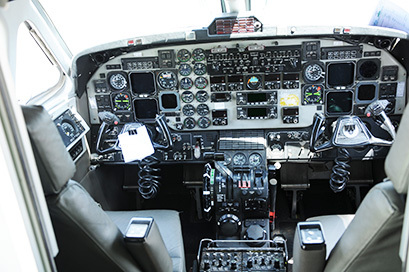 The aircraft is particularly useful for short, medium and long haul group charters or mining crew changes. 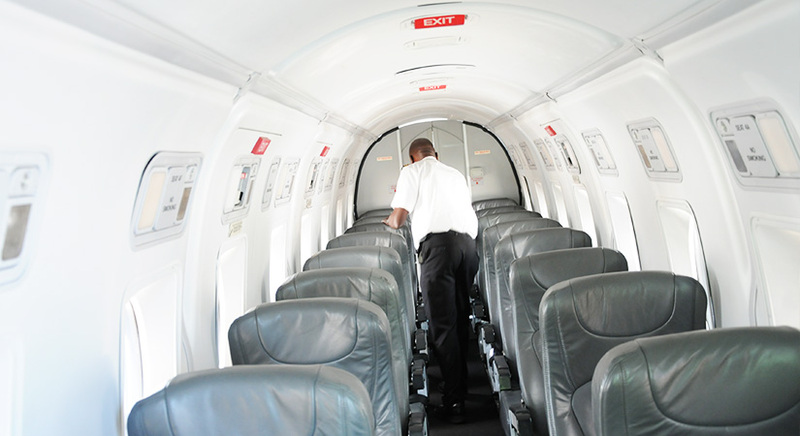 The Beechcraft 1900 operates safely on runaways with 1000m and above and it can take off and land on grass and rough runaways. 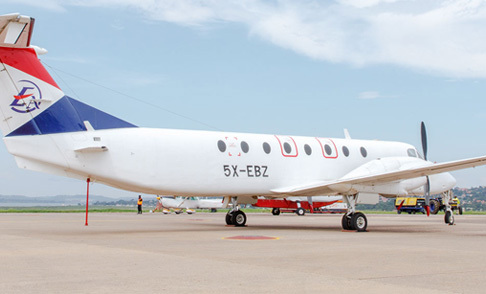 Twin Turbo – Pressurised Speed: 250 knots and is capable of a flight endurance of 6 hours.